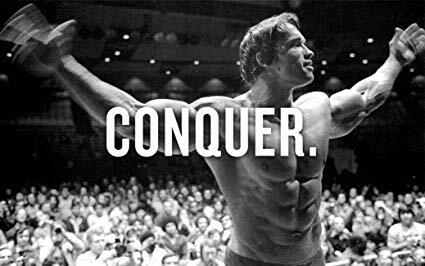 Have you ever seen pictures of Arnold Schwarzenegger, Dwayne “The Rock” Johnson or Kamal Shah and wonder how their arms got so big? Do you want to fill up the sleeves of your T-shirt and have massive pipes hanging off of your torso? Everybody wants bigger arms, and if you follow my evidence based arm training program listed below, this dream will be a reality. 1) To get bigger arms or any muscle in general, you must train that body part 3 times a week for maximum growth. 2) Do the challenging lifts at the beginning of your workout. Do not do tricep extensions before you perform close grip bench press. 3) Try to complete all multi-joint exercises first because they target more muscles per repetition. The body puts in more work to perform these exercises when compared with single joint movements. 4) If you want to maximize your time in the gym consider combining exercises together. 5) Once you have completed a set of biceps, perform a set of triceps immediately after. 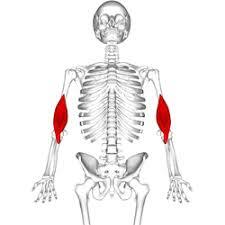 These are opposing muscles, so when the biceps are recovering we can hit triceps or vice versa. 6) The muscle is at rest when fully contracted at the top or bottom. Avoid locking out at the bottom or top of each exercise as they are the easiest portions of the exercise. The word biceps translates to two heads, “bi” meaning two and “ceps” meaning heads. This can be further classified as the short head and long head whose origin and insertion I have listed below. The long head is located on lateral side of the humerus (outside edge) which puts the short head on the medial side (closer to the torso). Keep in mind when using an ez bar or olympic bar while doing any of the lifts listed below, a wider grip will put more strain on the short head of the bicep. A narrow grip will target the outer head. The weight is on the elbow and no longer on the bicep when it is fully contracted at the top, so try to avoid locking out at the top. To really develop bicep peak, remember to supinate the wrist ( have the palms facing upwards) at the top of each rep to target the long head of the bicep. Another way to target the long head is to place the elbows behind the body and perform an incline db curl, it allows the long head to maximally stretch. The brachialis is located underneath the biceps. Most individuals forget about this muscle when they train their arms. 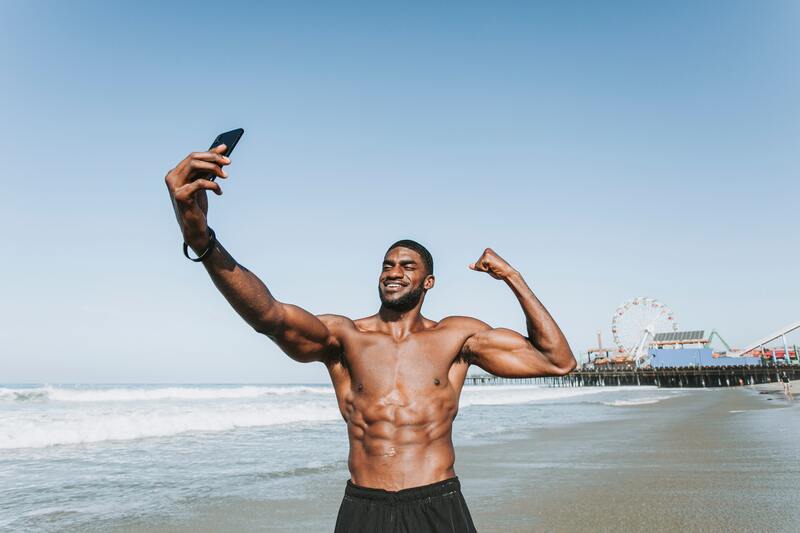 This muscle is responsible for giving the bicep additional girth and has a large cross-sectional region, making it the largest flexor at the elbow. It is worked most when the hand is in a pronated (palms facing down) position or in a slightly supinated (i.e. palms facing each other) position. This puts the bicep brachii muscle at a mechanical disadvantage. 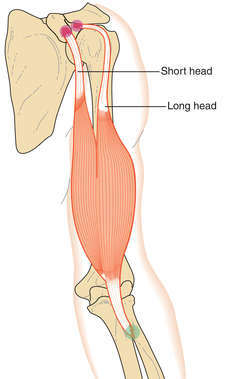 Similar to the bicep muscle, the tricep can be translated to “three heads” The long head and lateral head of the tricep is responsible for giving the “horseshoe” shape on the posterior side of the arms. Most individuals consider the tricep a secondary muscle when building bigger arms. The tricep makes up a greater portion of the arm compared to the bicep muscles. 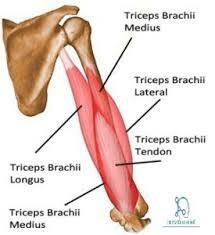 The triceps main function is to extend the forearm at the elbow joint. The long head however, originates at the glenoid cavity of the scapula therefore it is responsible for adduction (bringing the arm from a T shape back to neutral) and extension (bringing the arms back from in front back to neutral) of the humerus. 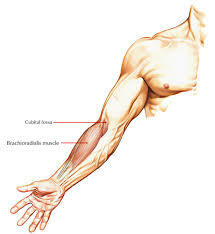 The brachioradialis is located on the forearm, and is the most prominent muscle in the lower arm. When you place your forearm on a desk with your palms facing down, the brachioradialis is the muscle running up and down the thumb side of the lower arm. It is the smallest of 3 main flexor muscles at the elbow joint, after the bicep brachii and brachialis muscle. The brachioradialis is responsible for flexion as well as supination and pronation of the forearm (enables you to rotate your palms up and down). Any exercise in a pronated (palms down) position or semi-supinated position (palms facing each other) will target this muscle. All of the exercises listed above can be performed using these training methods. 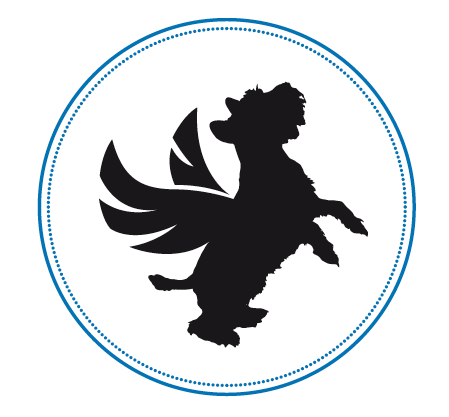 In a subsequent blog, we will describe each training method in greater detail. Although there are many different ways of defining these training methods, I will list the most common version. Most people forget about the negative portion and think the concentric phase is where muscles are built. You can perform all of these exercises but at the end of the day, nutrition is the determining factor for arm growth. In order to gain mass and get bigger arms you need to eat at a caloric surplus. 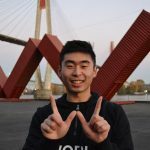 Download a food tracking app on your phone such as myfitnesspal to ensure you are eating enough. 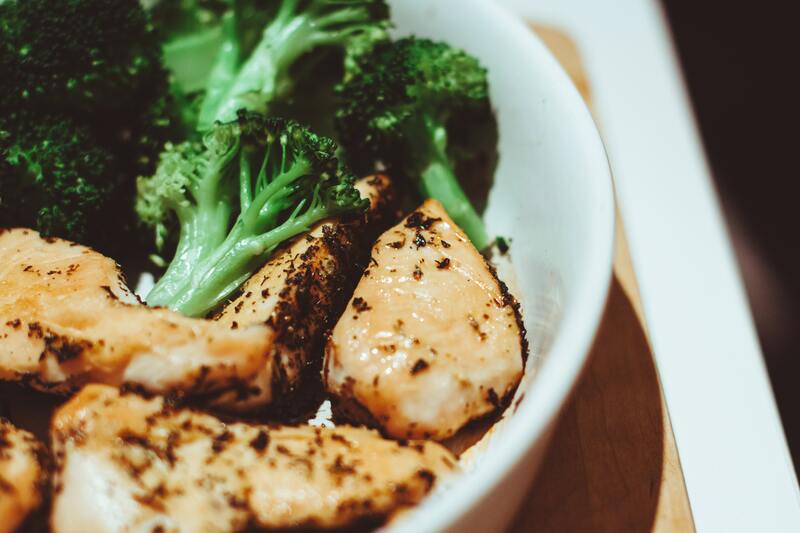 Try to avoid foods high in trans/saturated fats and consume high protein meals 5-6 times throughout the day.